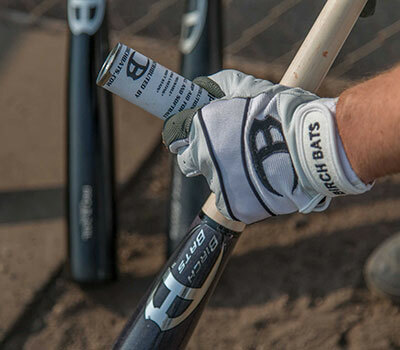 Custom Birch Wood Bats | Birch Bats Co.
Our speciality, your secret weapon. Durable & Flexible. Expert Craftsmanship. Lightweight, Short & Fast. For Those Future Pros. Buy in packs of 3, 6 or 12. More for your money. 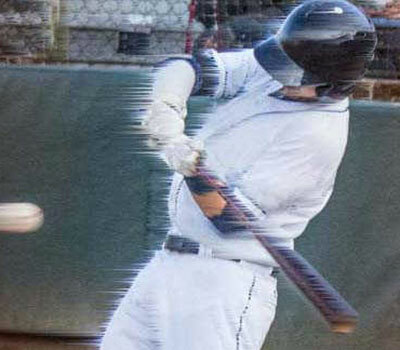 The Pro 73 is by far the best balanced wood bat on the market today and perfect for power and gap hitters alike. The Pro 243 is the original power hitters model and this end-loaded behemoth was meant for players looking to send balls into orbit. The Pro Series 3 Pack is our best value deal for players looking to buy multiple bats. 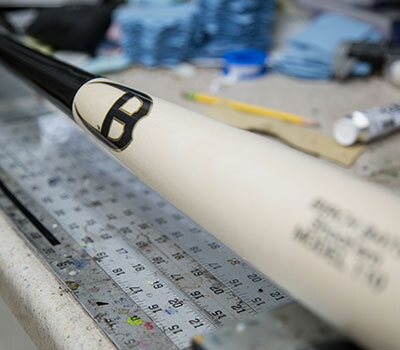 The Custom 271 is the most popular model amongst all ages making it a staple for all levels of play in the wood bat world. The 222 is a smooth swinging custom model designed for the player looking to drive the ball without jeopardizing balance. If you're looking to buy multiple bats our variety packs are the best value for you. 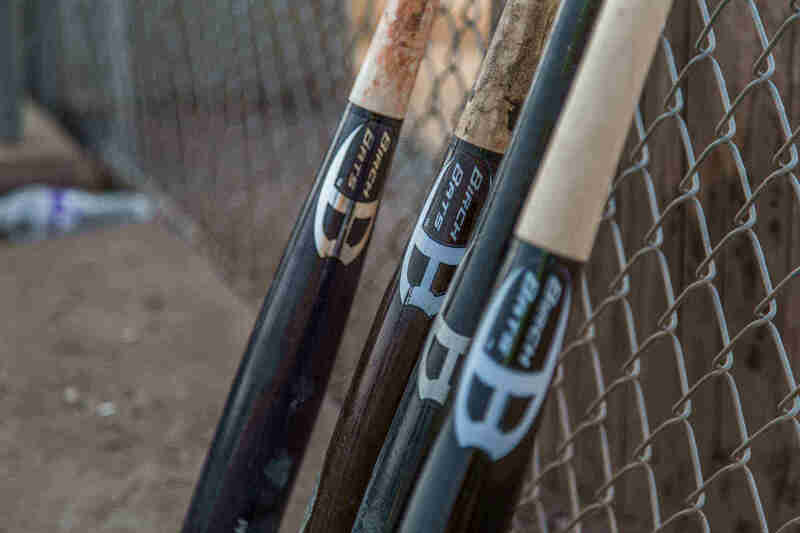 The Youth 271 is the best balanced youth bat available. 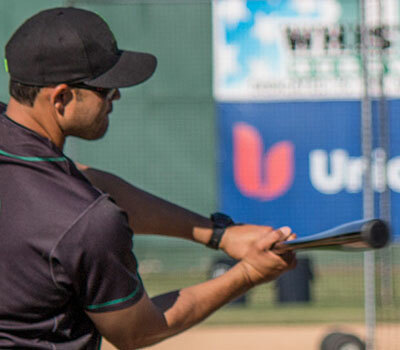 If you're looking for the lightest youth bat possible our ultralight's are for you. 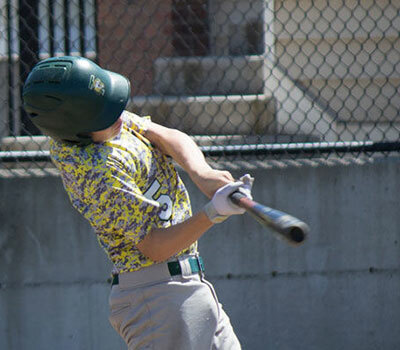 Looking to buy multiple youth wood bats? Our 3 packs are give you the most bang for your buck!